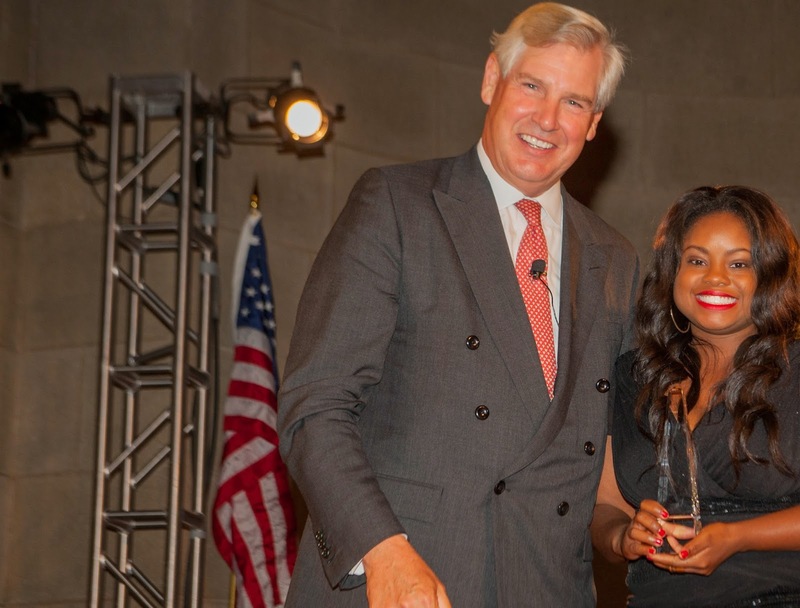 Hydeia Broadbent receives 2014 Visibility & Progress award. 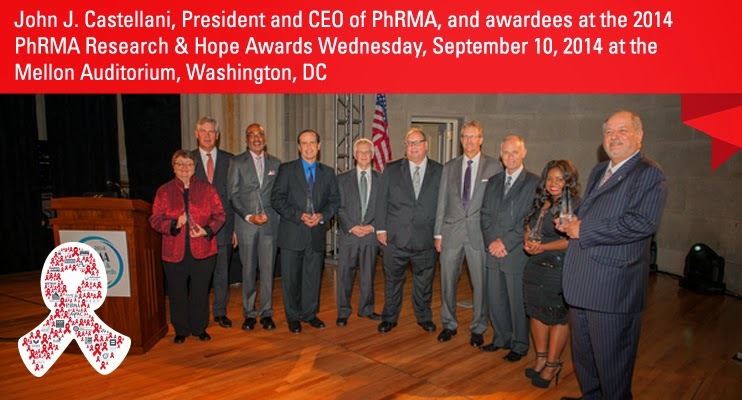 PhRMA 2014 Research & Hope Awards. 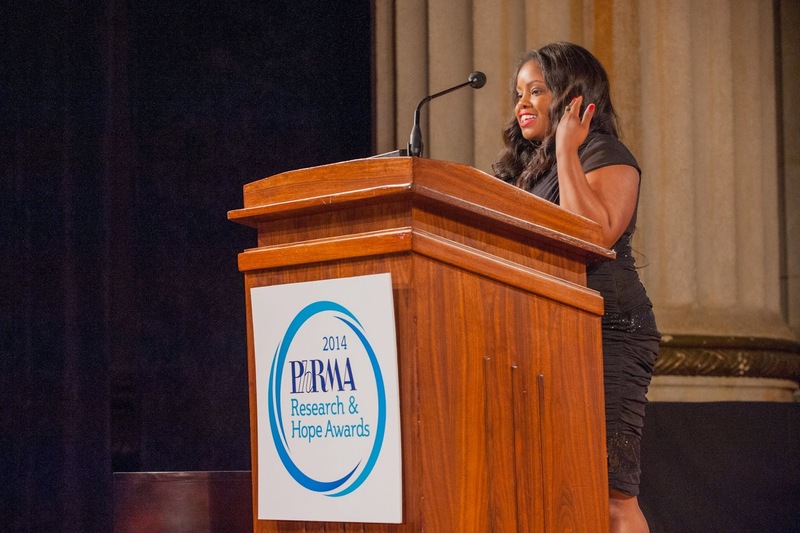 On September 10th, 2014 I was present with an award from PhRMA for my activism work. It nice to be recognized, especially at time when its hard to get people to care and or join on fight against HIV/AIDS, oftentimes I wonder if people are still listening. I have to say being in the room filled with people still in the fight has help me become re-energized and excited again about being out in the forefront and against all odds fighting for what you believe in. 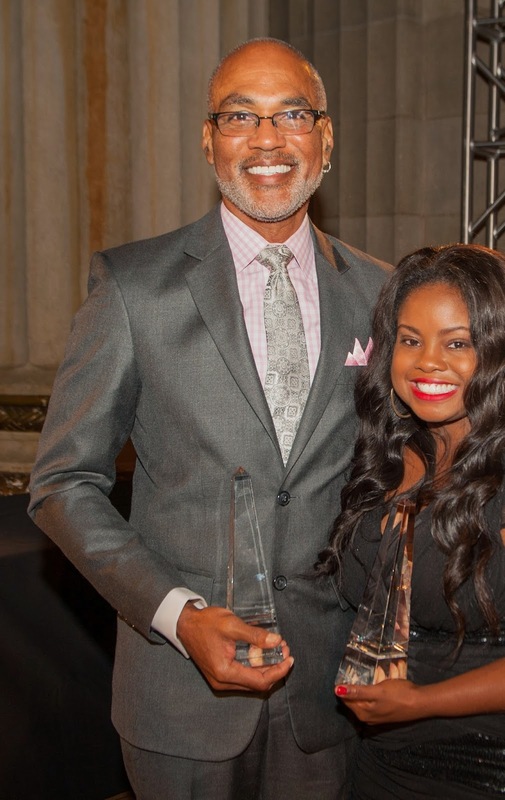 For me being honored along side Phil Wilson was awesome, he has put together many programs, awareness campaigns and MANY HIV testing initiatives. I truly admire his efforts and commitment. We also had the honor of meeting and taking a picture with President George W. Bush, who give the keynote address during the award ceremony. 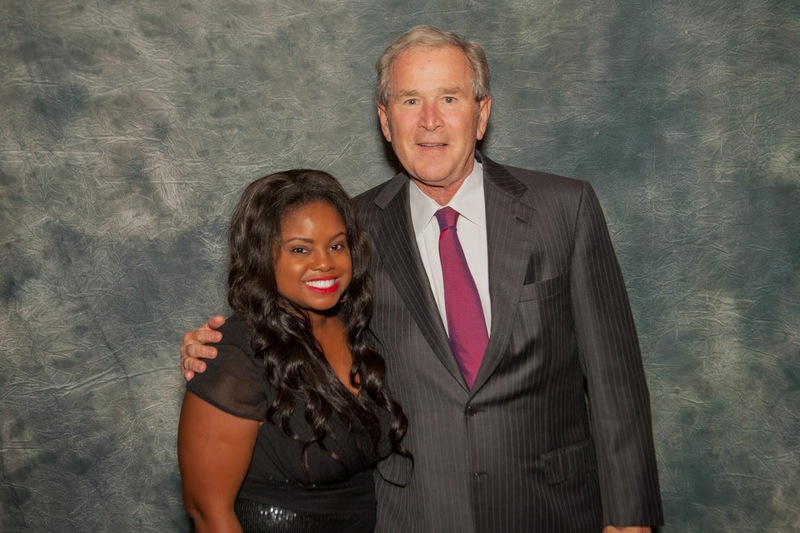 I have to say I was pleasantly surprised at how much personality he has, and how smart President Bush truly is. The media sure does have a way of depicting people whichever way they want to. 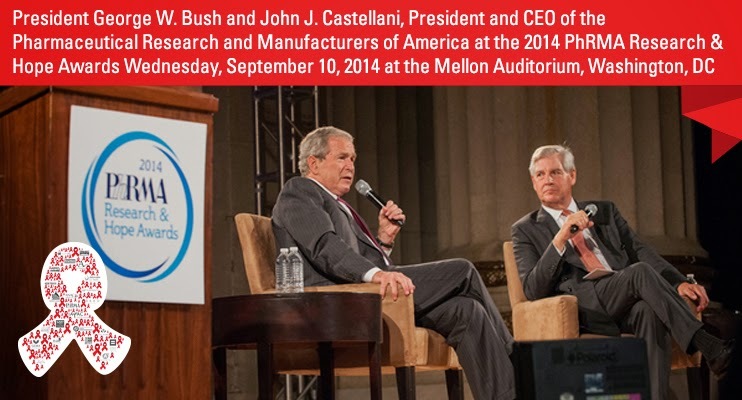 One of President Bush’s greatest legacy maybe his battle against AIDS. 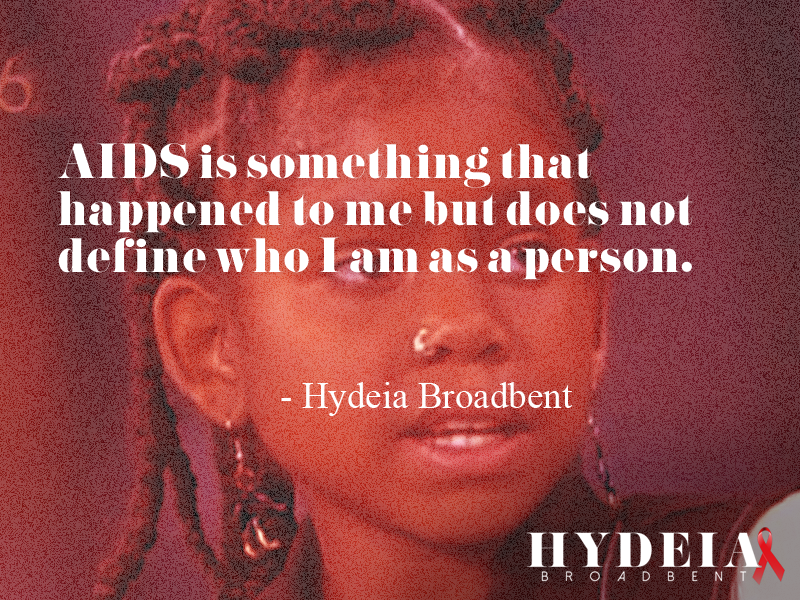 While in office he established the President’s Emergency Plan for AIDS Relief, or PEPFAR. 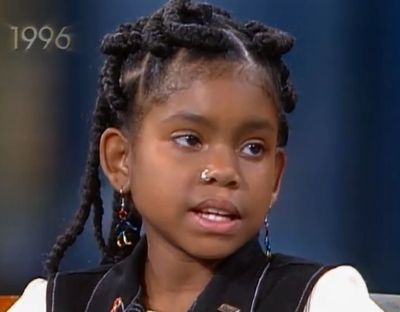 An initiative to combat AIDS in Africa that has saved millions of lives. If you do your best and after completing your best work you can easily show it in front of the world. When people saw your work that time you can easily enjoy and become famous in the eye of the people which is good for you.